This is new design Underwater Light, it can be used for fountain, swimming pool, jacuzzi pool, ect. 1). It has warm white, white, Multi-color versions. 2). It only works in DC12V. 3). It is IP68 Waterproof. 4). 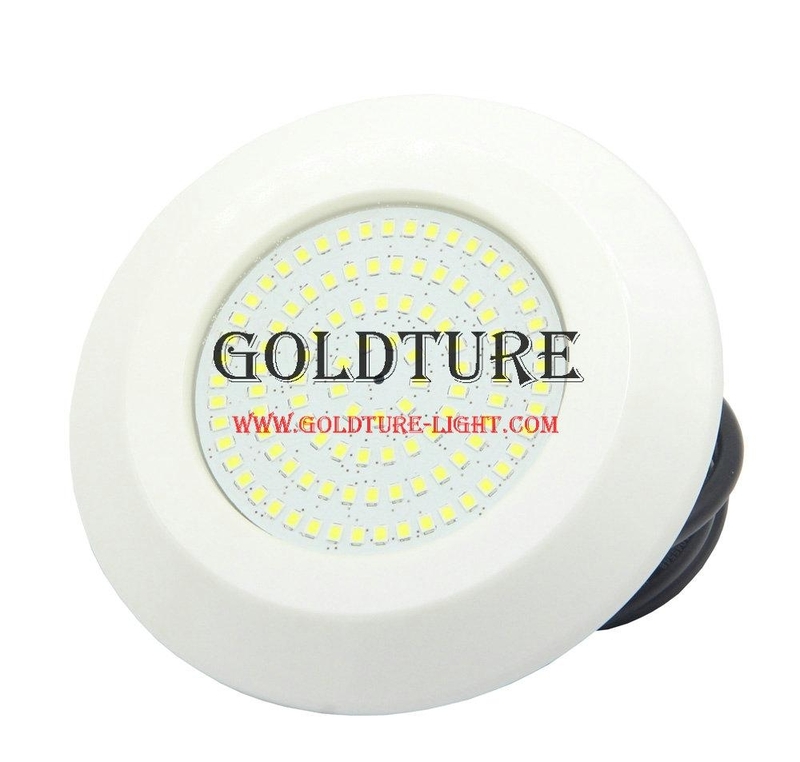 And it can be 9W and 12W, it is using SMD LED as light source, which can help you save electricity bill. 7). Can be used for liner pool and concrete pool. 8). Competitive price with 2 years warranty. pls send us email if you are interested in it.